here are some weekly highlights & some of my favorite things. 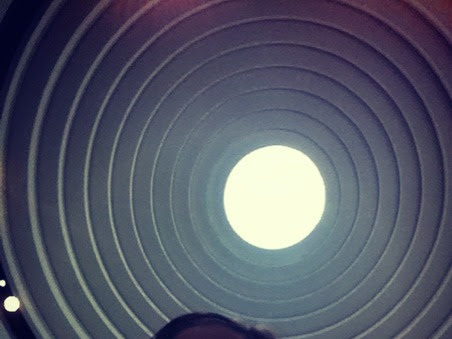 the future romney's place. what? the three-day drive we just made. the whole thing was absolutely beautiful. so i think i am going to attempt to take advantage of each and every free item i can find. 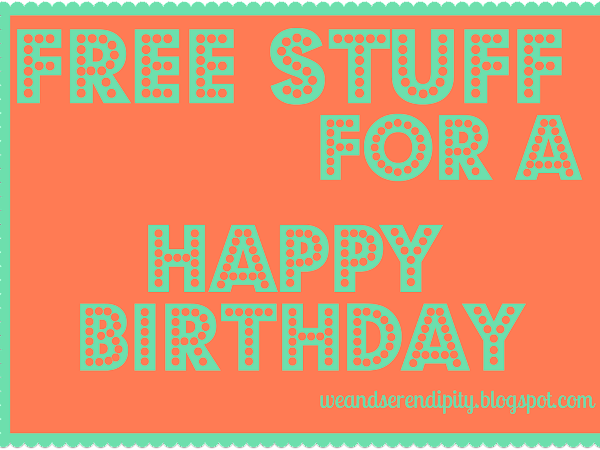 ﻿here is an awesome list of free stuff you could get on your birthday. the bolded ones are my favorite! 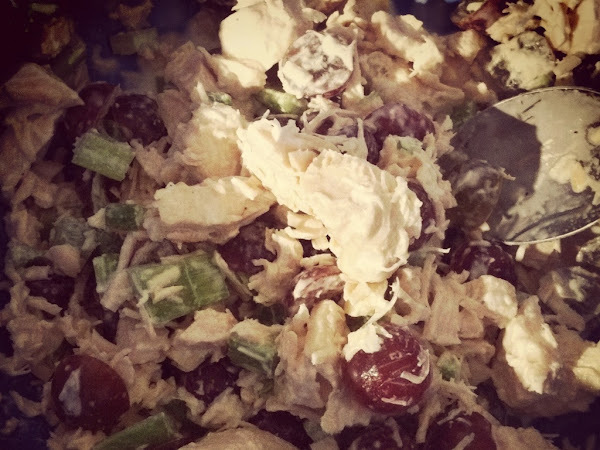 i would feel guilty if i hadn't posted the recipe to the yummiest chicken salad sandwich out there. please tell me if you end up making it. it is easy peasy and absolutely de-lish! whoot! 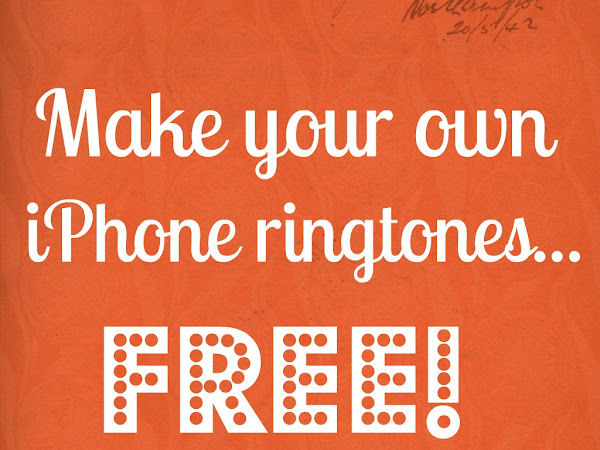 new ringtones make me giddy. totally okay. . . no arguing legality here! after this step, make sure you go back into "get info" and uncheck the start & stop times. otherwise it won't play the whole song. *be sure to have your iPhone plugged in. . .